The back of this wall tree is flat. You simply hang the tree wherever you want to make a dramatic statement. This tree is so much fun and a real space saver. 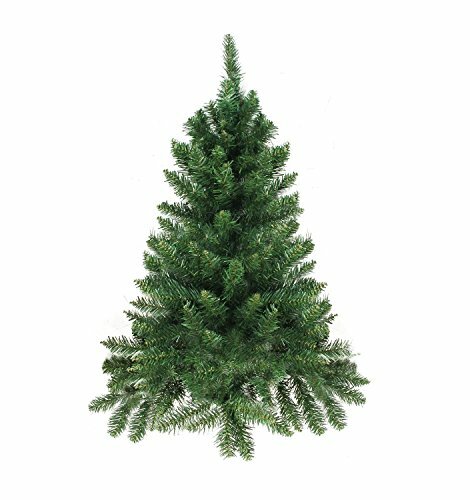 Perfect for dorm rooms, small apartments, doors or anywhere there is not enough space for a regular tree Features 2" wide needles with perfectly shaped tapered tips that are a medium two-tone green color and have a natural, lush look and feel Product Features: Unlit 57 tips No assembly required – tree comes in 1 piece For indoor use Comes ready-to-hang with a loop on the back Dimensions: 2' high (from the base to the top of the tree) 18" base diameter (at the widest point) Material(s): PVC/metal Note: This tree does not come with a tree stand, it is meant to be hung on the wall or on a door"